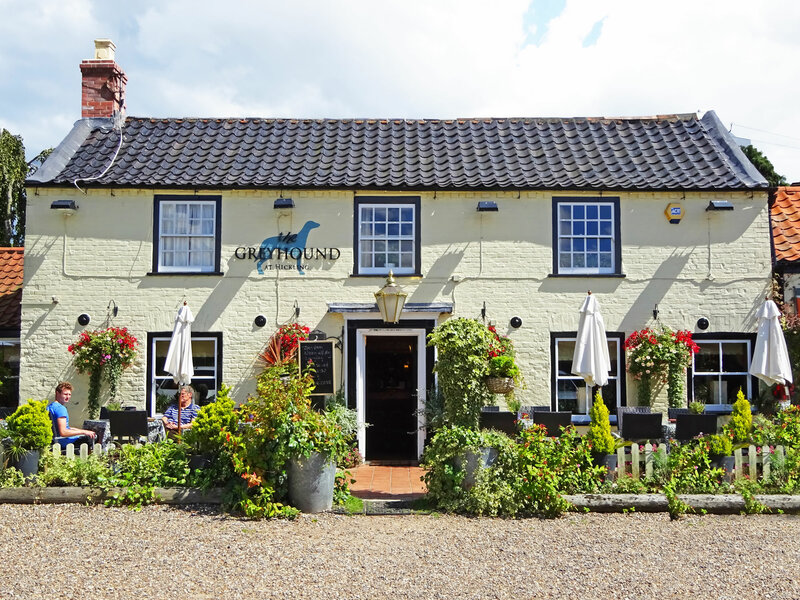 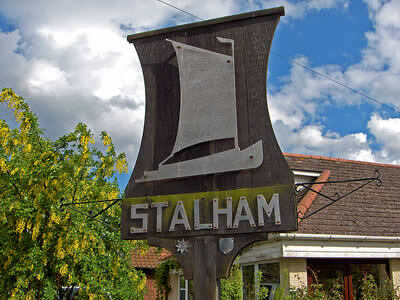 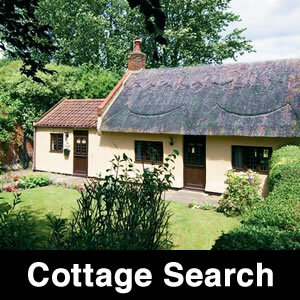 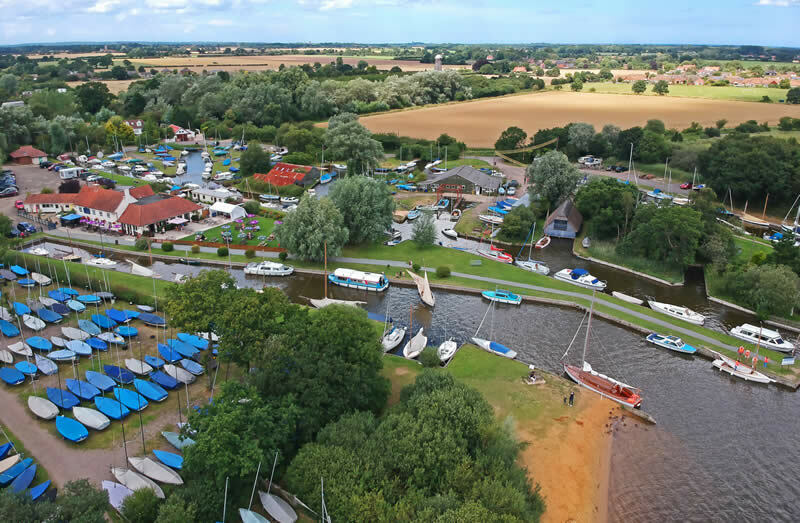 A lovely Broadland village, close to the sea and split into 2 parts, located at the head of largest of the Norfolk Broads. 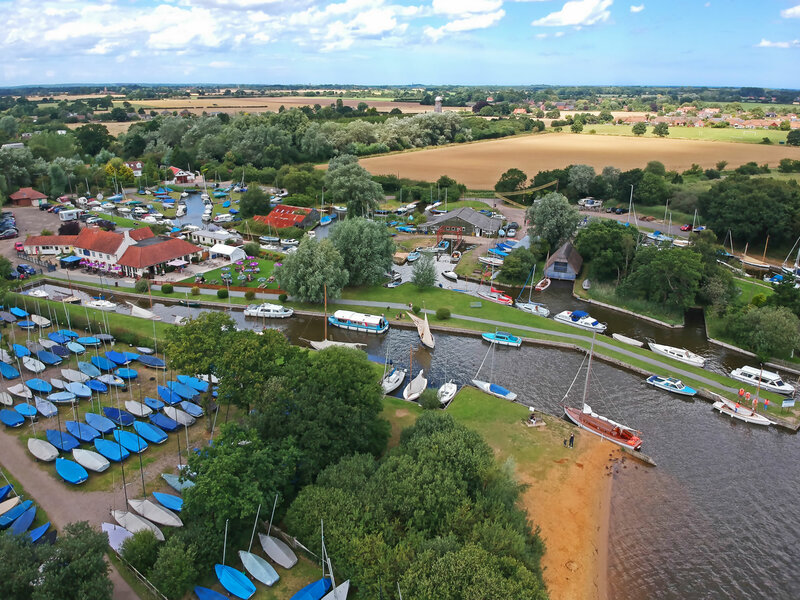 Hickling is a great place to base your holiday in Norfolk as it is close to both the Norfolk Broads and the Norfolk Coast. 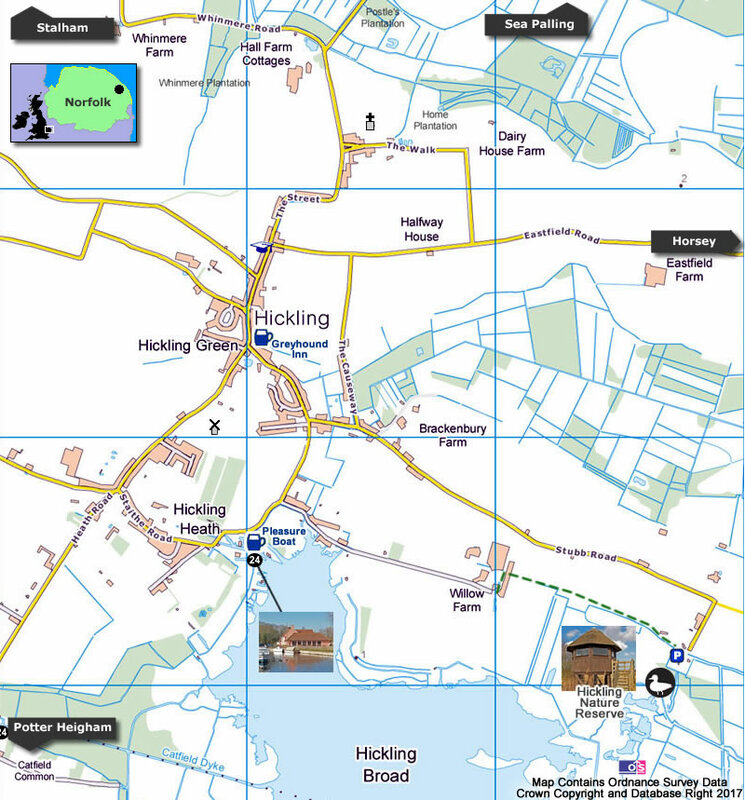 The village is spread out and split into two main parts, Hickling Heath and Hickling Green. 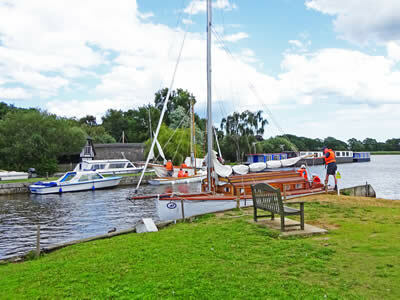 Hickling Heath is on the edge of Hickling Broad (the largest of the Norfolk Broads) and has a staithe, private moorings and a pub (Pleasure Boat Inn). 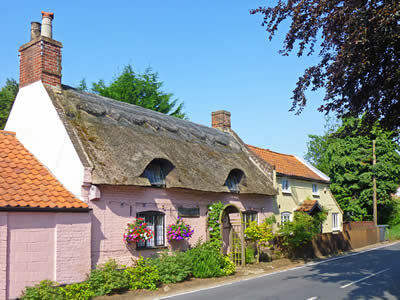 Hickling Green is mainly residential, but well worth a visit as it has a pub (The Greyhound), church and many pretty cottages. 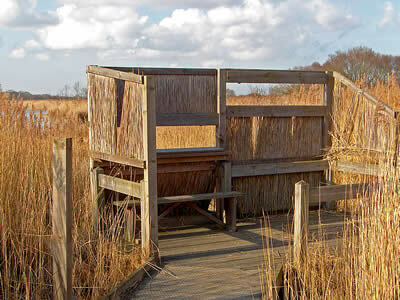 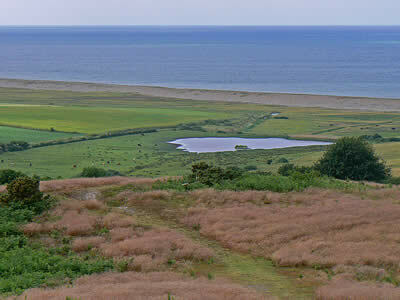 Nearby, there is a large nature reserve, which consists of marked paths, observation tower and viewing platforms. We start our tour of Hickling at Hickling Heath, situated at the edge of Hickling Broad. 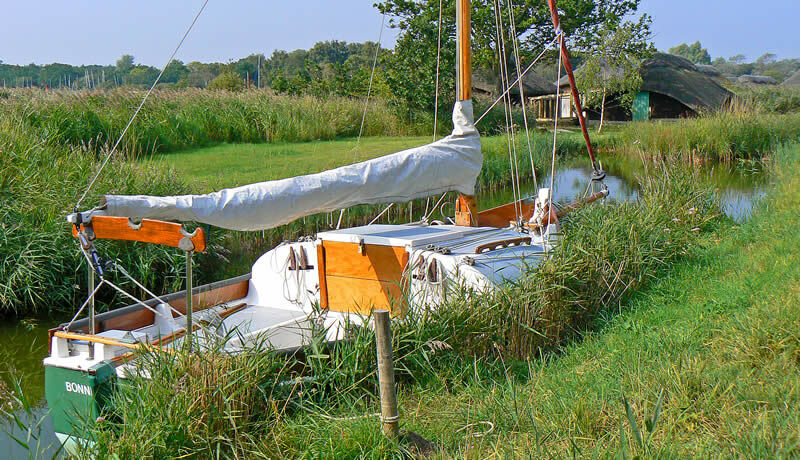 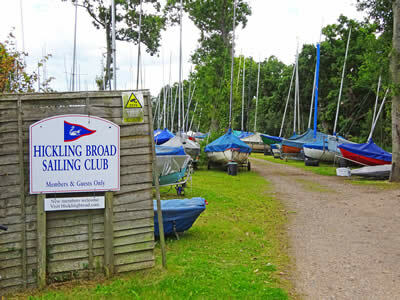 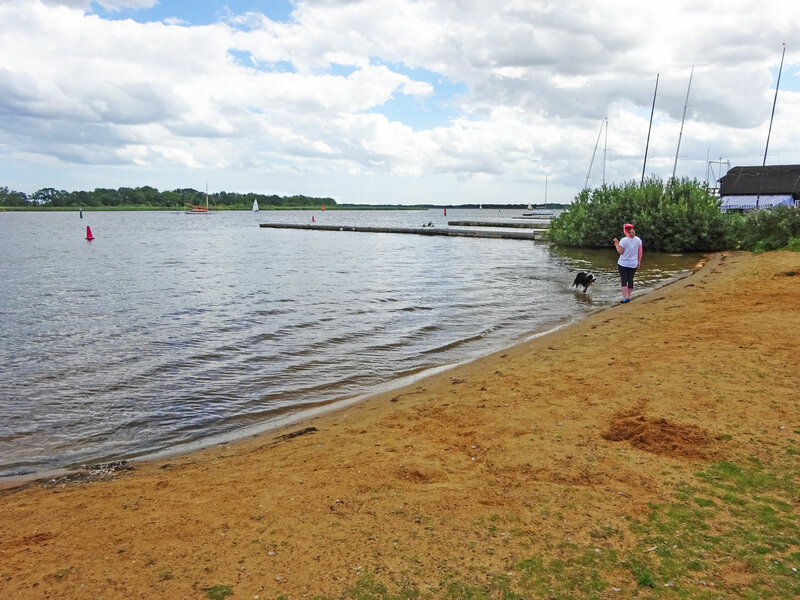 Here you will find the Pleasure Boat Inn, boatyard, Hickling Broad sailing club and lots of private moorings. 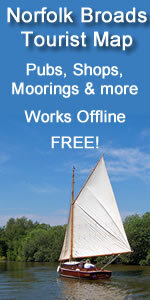 There are plenty of 24 hour public moorings in the dyke towards the pub. 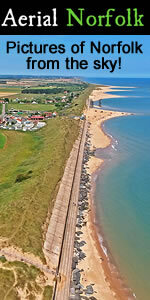 There is even a small man-made beach at the head of the dyke! 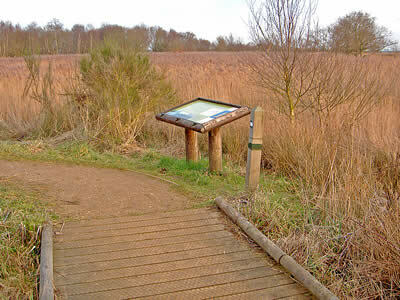 Between Hickling Heath and Hickling Green, we come to a track that leads along the edge of Hickling Broad. 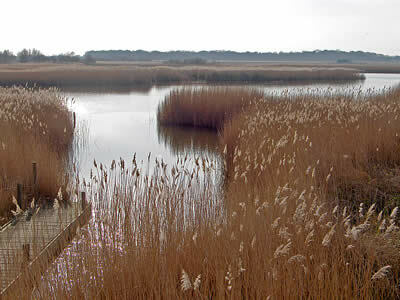 This track is a lovely stroll and gives some wonderful views out over Hickling Broad. 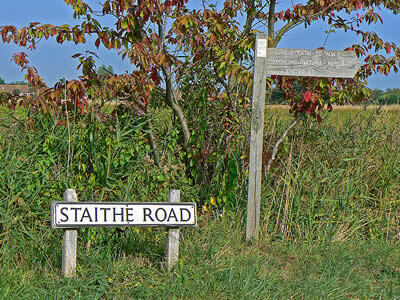 The path eventually leads to the nature reserve (footpath only) via a farm. 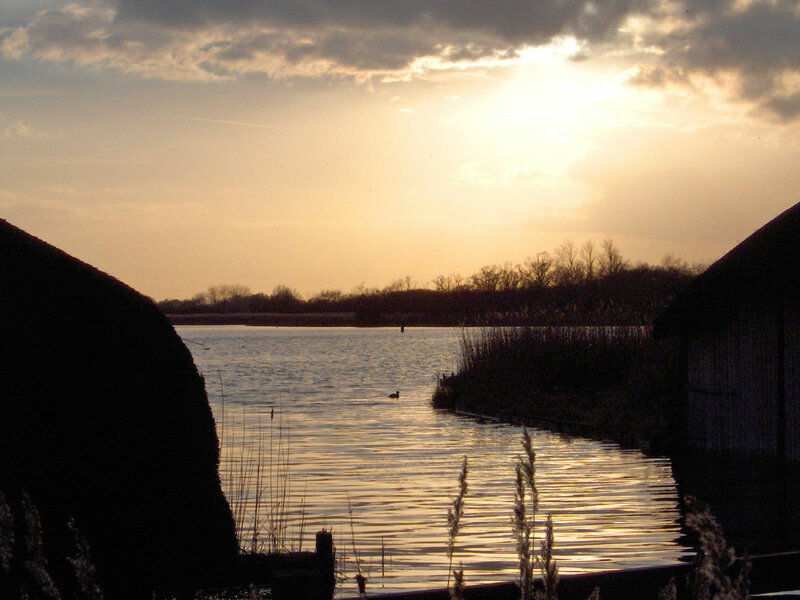 Along the way, there are some lovely cottages that face Hickling Broad, some with verandas to enjoy the sunset over the water. 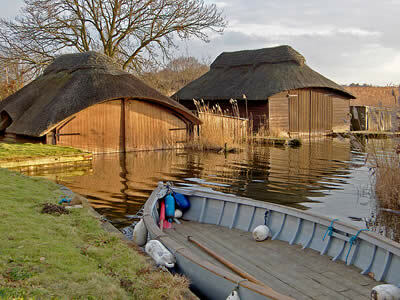 Even the boathouses are thatched here! 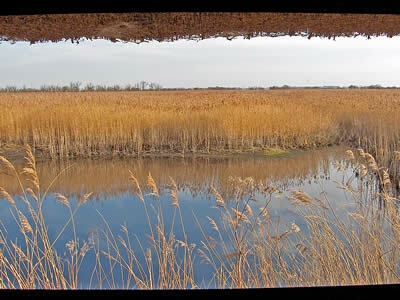 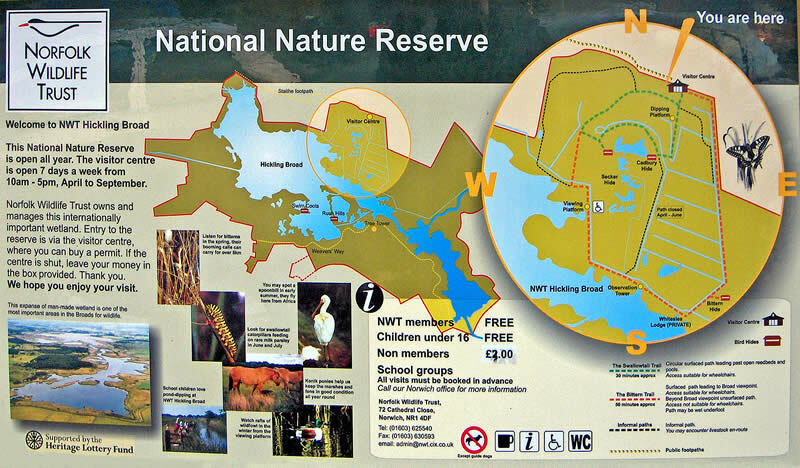 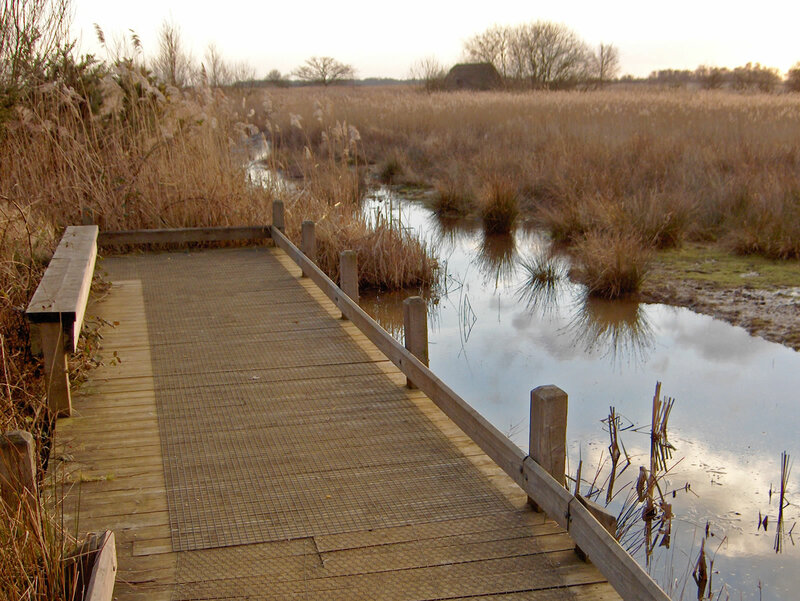 There is a large nature reserve at Hickling. 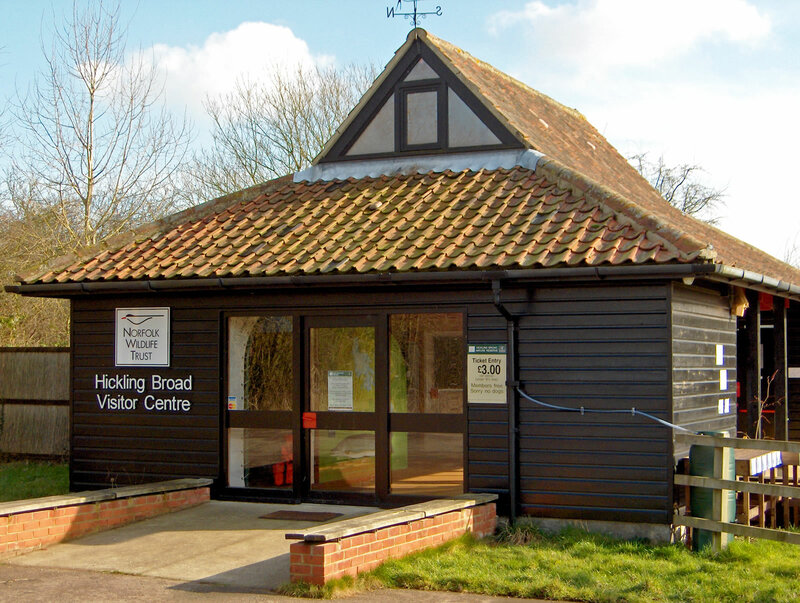 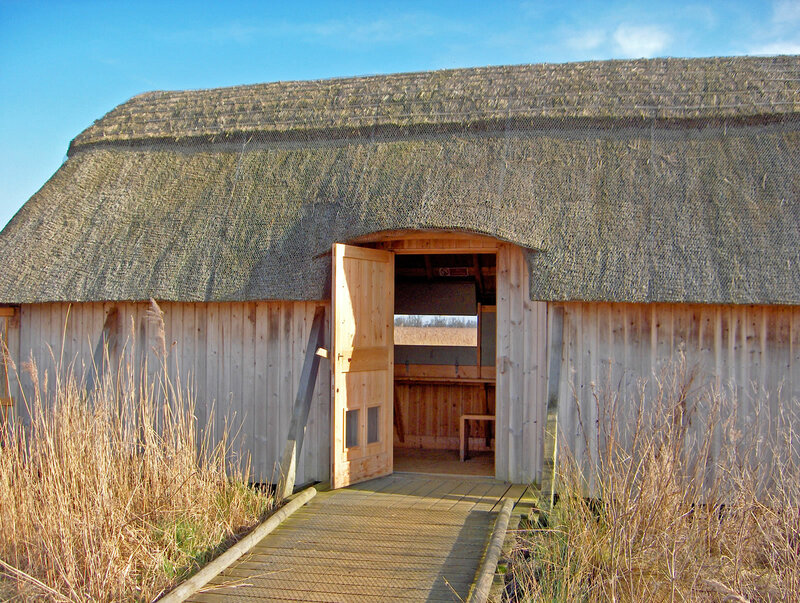 This has a visitors centre, and many marked paths out over the edges of the Broad, with observation towers, bird hides and viewing platforms. 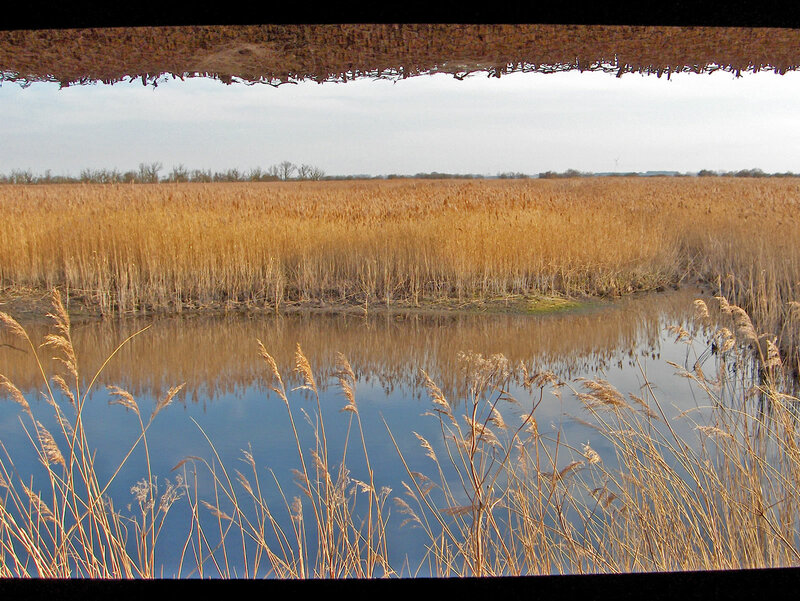 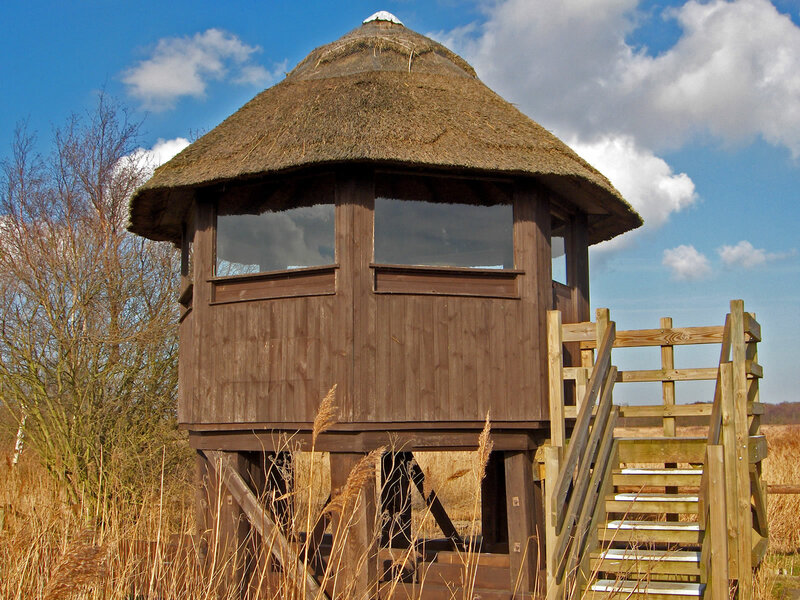 There are also plenty of places to sit and enjoy the surroundings or spot the local wildlife, with many fine views out over the reeds and Hickling Broad itself. 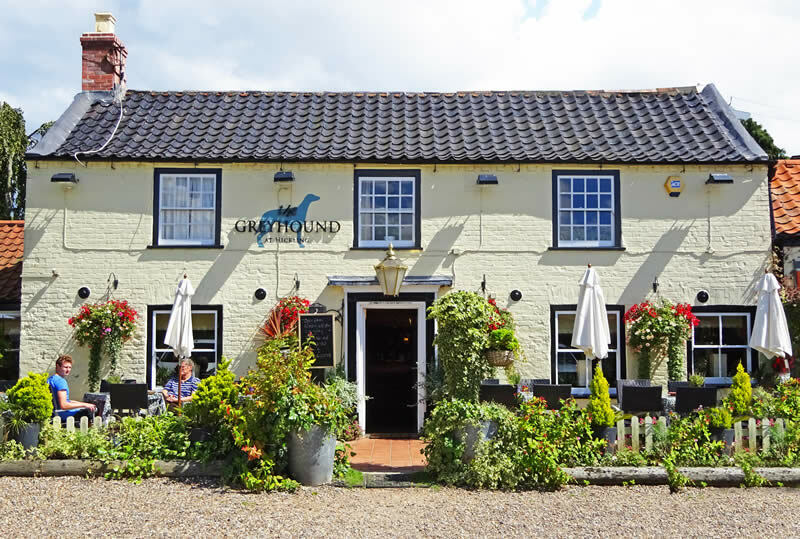 Returning back to the village, we come to Hickling Green, which is mainly residential, with a pub (The Greyhound) and many pretty properties (but no shop). 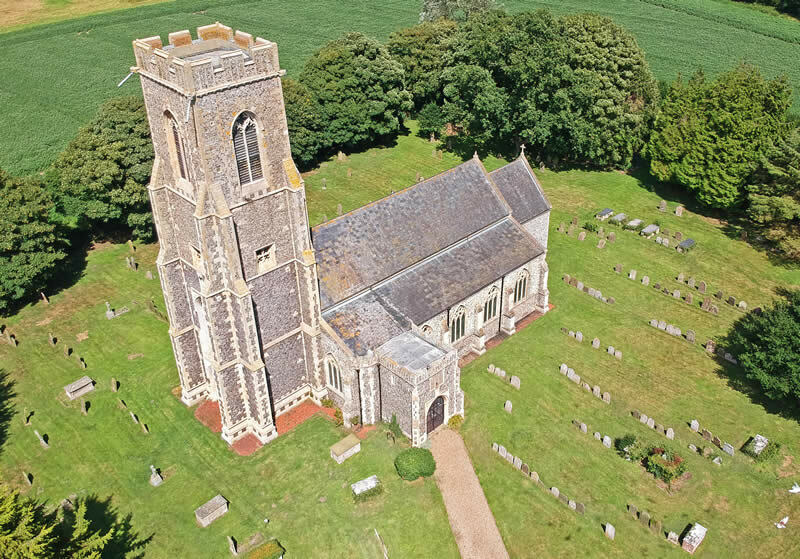 A little way out of Hickling is the large parish church of St Mary. 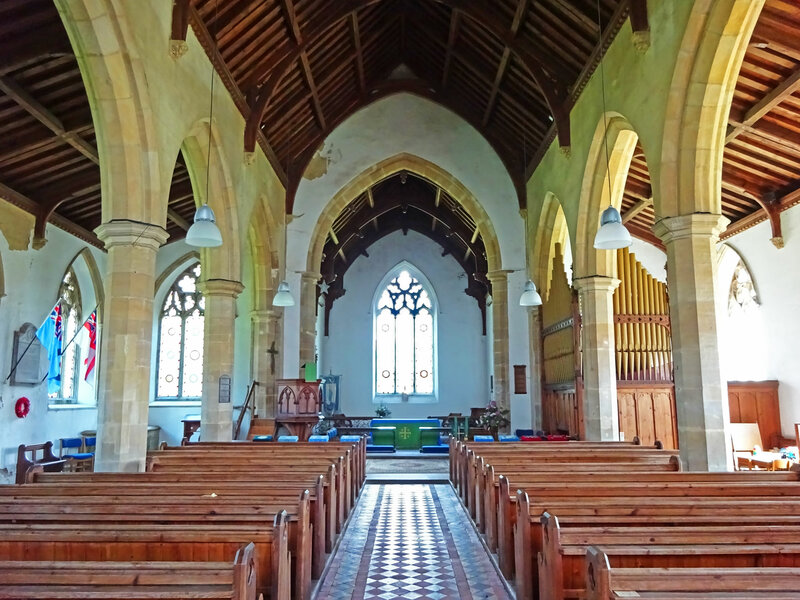 Although heavily restored in 1875, the church building dates back to the 16th century and previous structures date back even earlier. 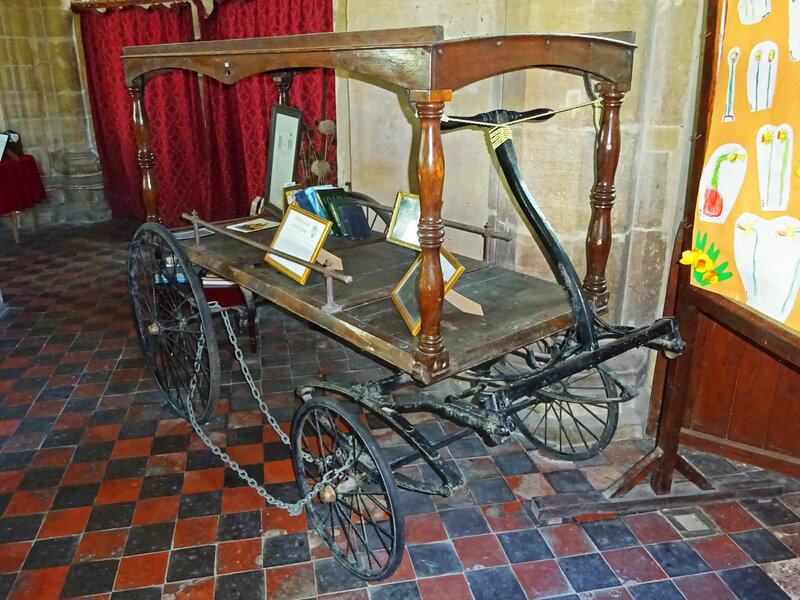 Inside you will find many interesting items, including war memorials, a font, organ, and even an old horse drawn hearse, provided by the local history group! Enjoy the views out over Hickling Broad from the staithe at Hickling Heath. 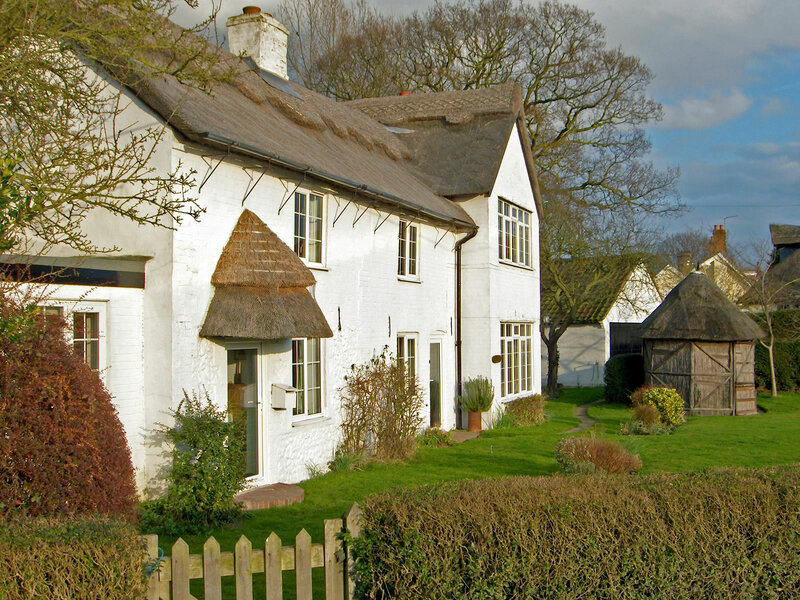 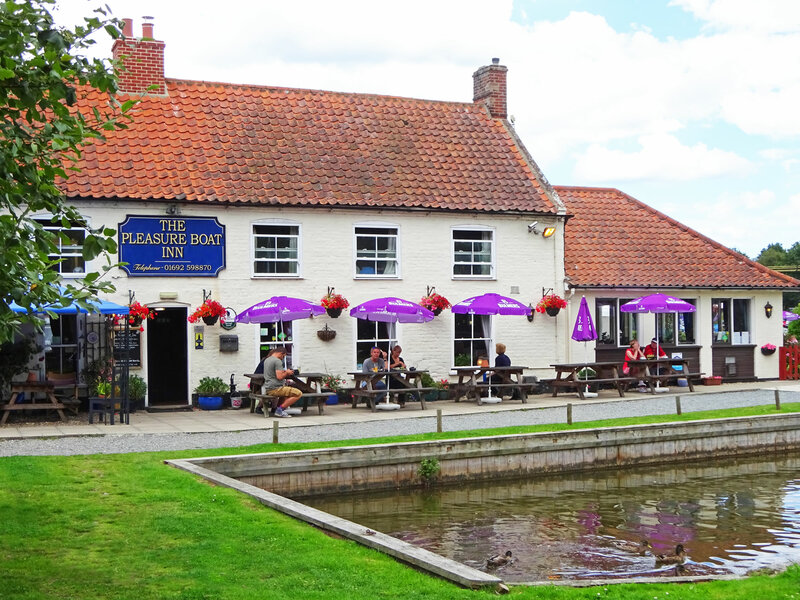 Enjoy a refreshment or pub lunch in one of the two village Inns. 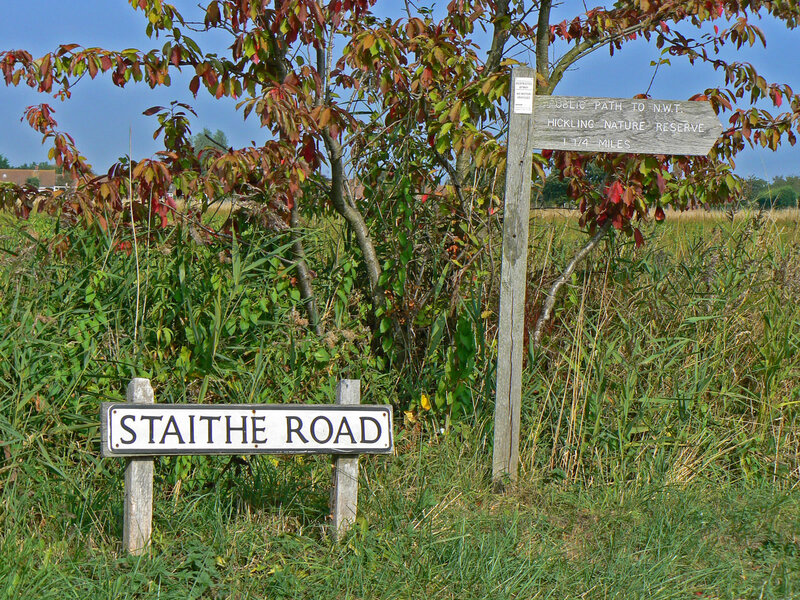 Take a walk along the edge of the Broad along Staithe Read. 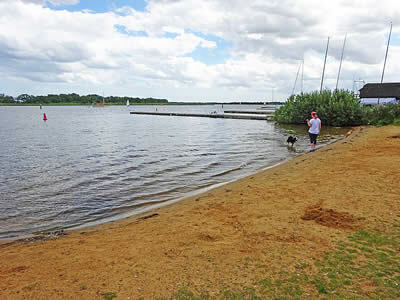 Launch a small sailing dinghy or canoe from the man-made beach. 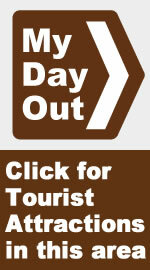 Visit the Nature Reserve and visitors centre. 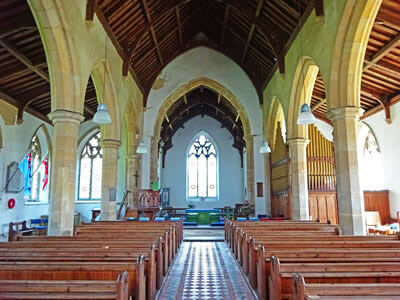 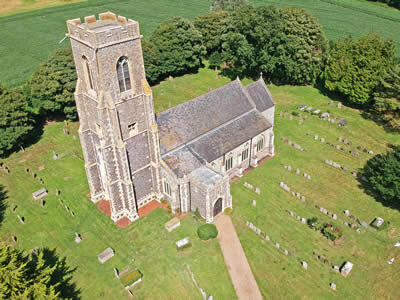 Explore Hickling Green and the large parish church. 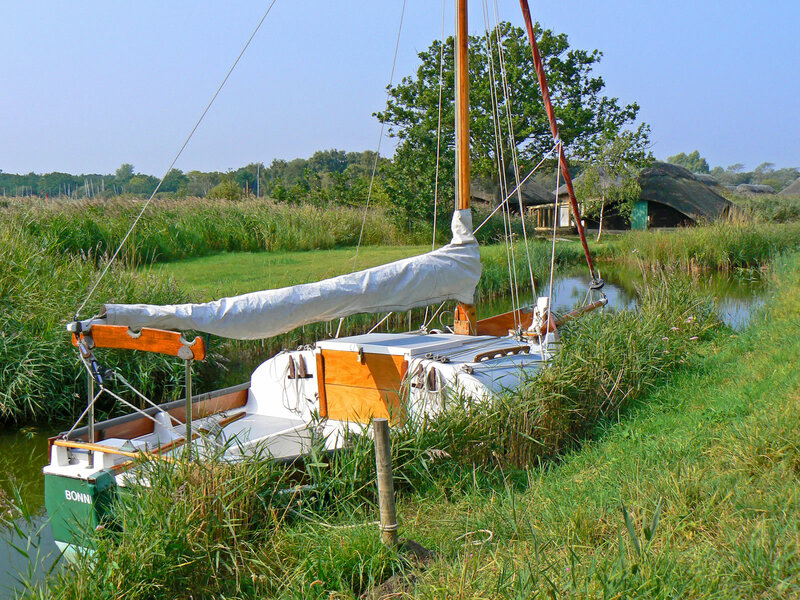 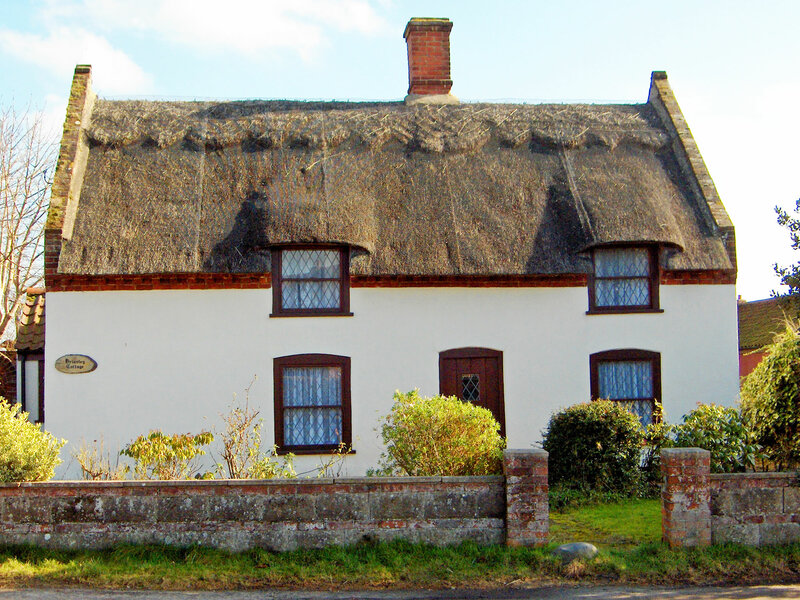 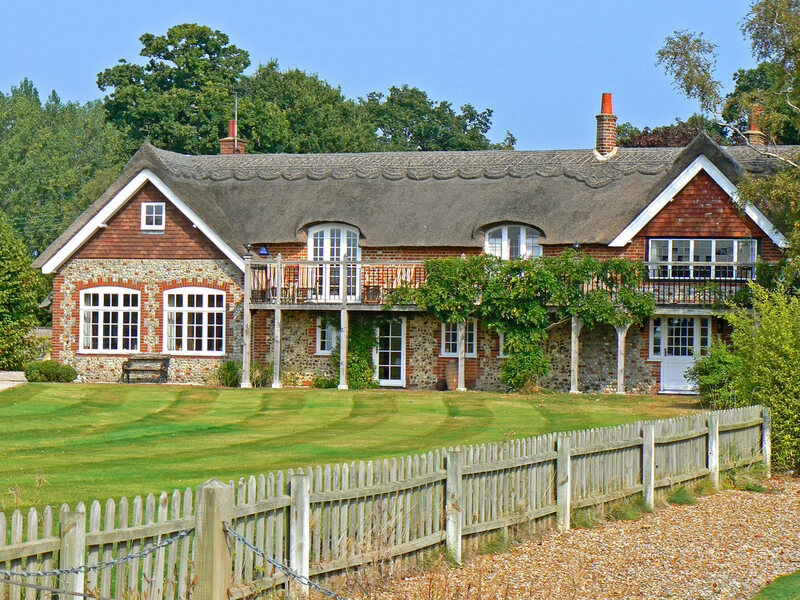 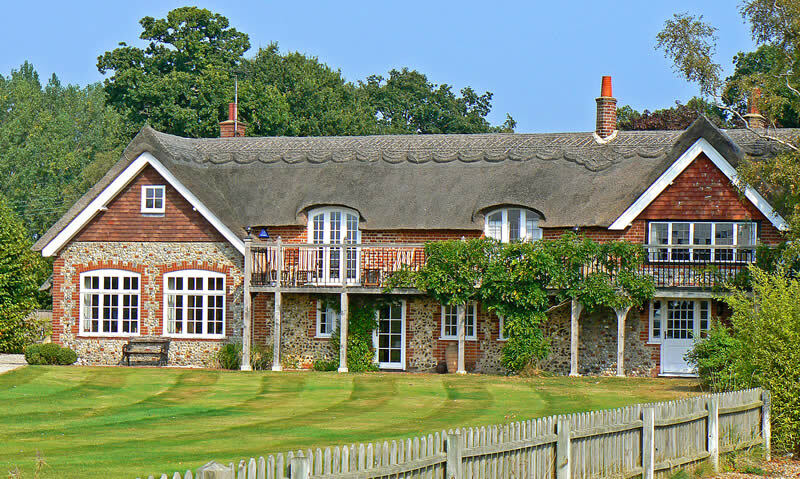 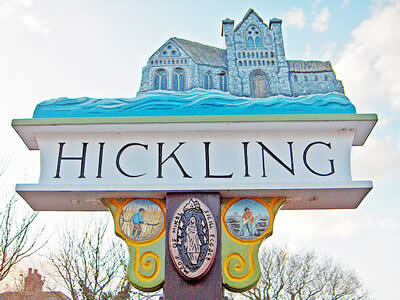 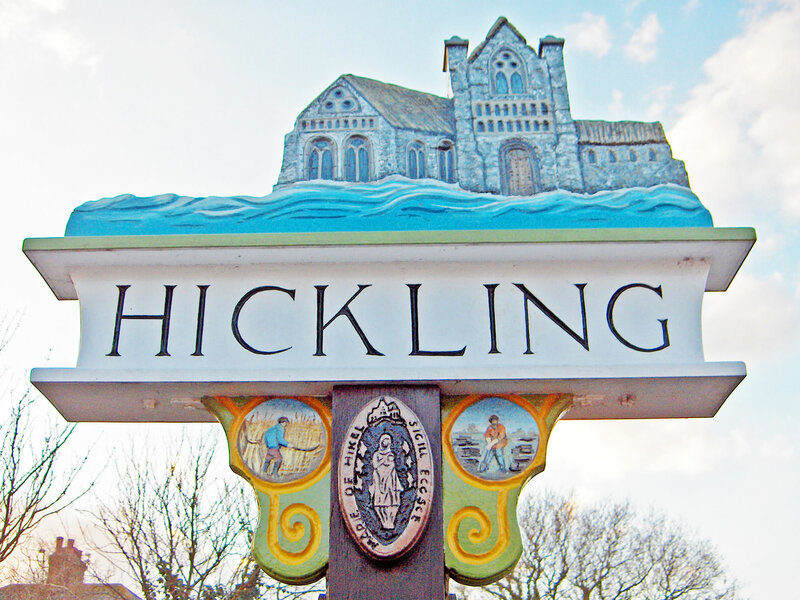 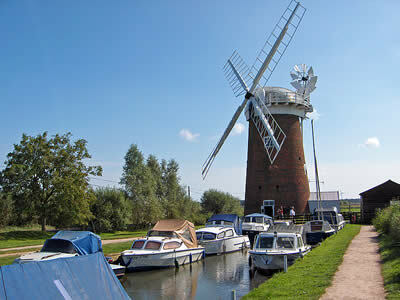 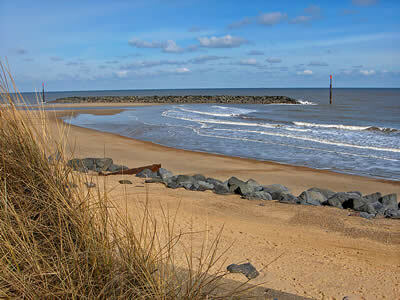 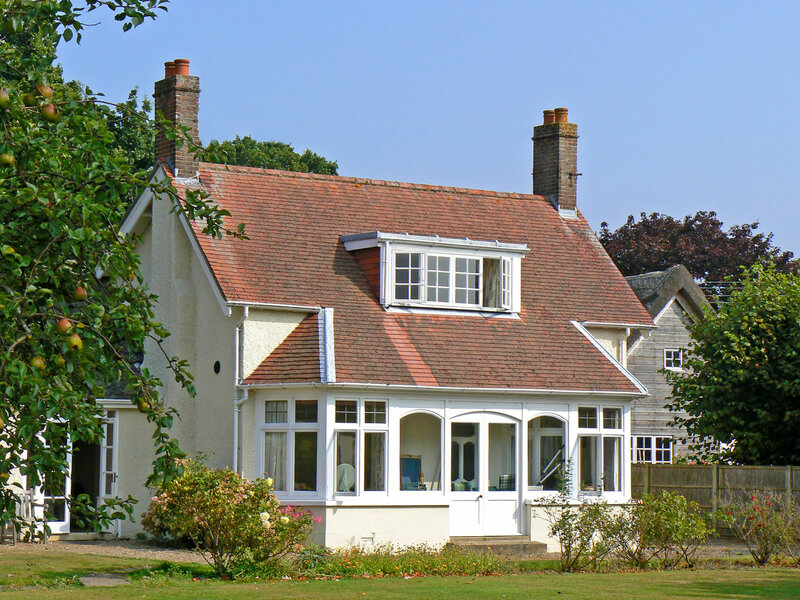 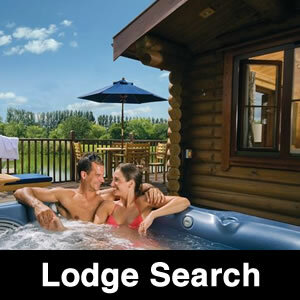 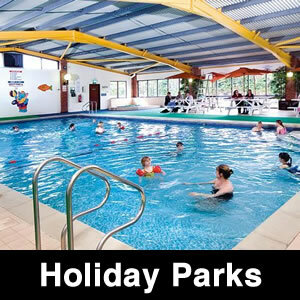 Hickling is an ideal base for your Norfolk Holiday. 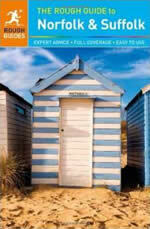 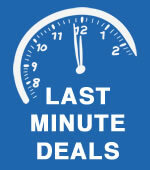 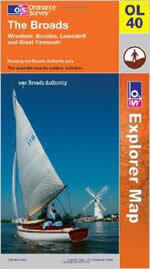 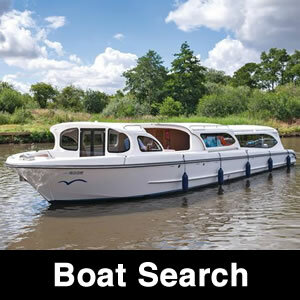 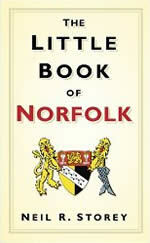 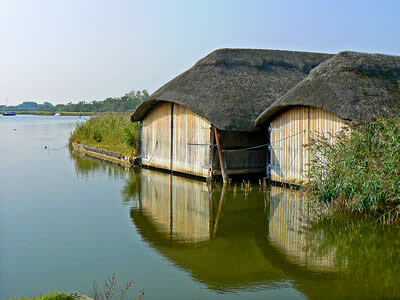 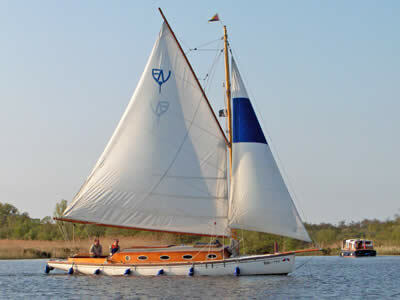 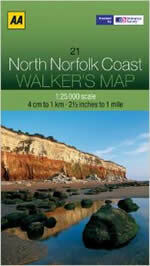 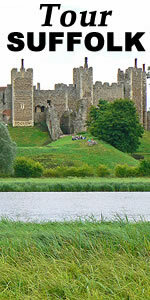 You have both the Norfolk Broads and the Norfolk Coast on your doorstep. 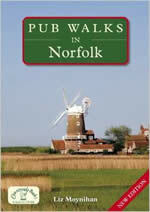 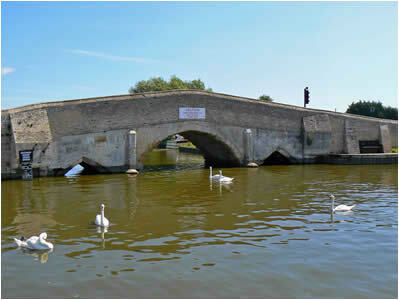 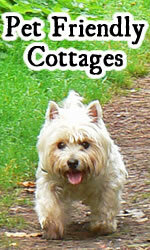 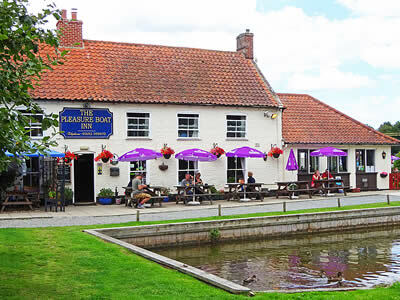 Hickling itself has 2 good village pubs and fabulous walks with views over the broad. 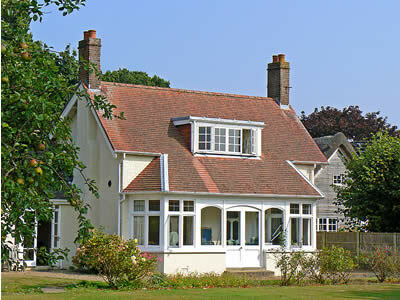 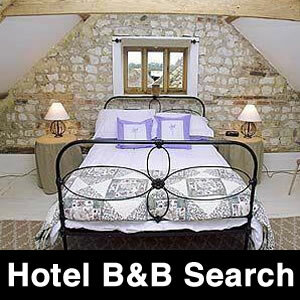 A great place for a rural holiday!